Under well-trained workers, best facilities, advanced processing craft and technology, our products are satisfied by our customers. 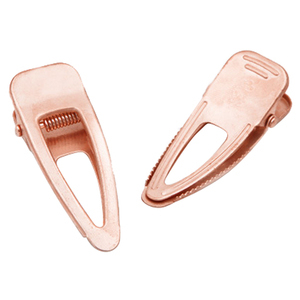 Q:Can you make the single prong hair clips according to our specifiaction9 A:Yes, we can produce the hair clips based on your speicification. 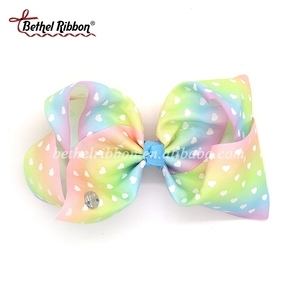 If you want to make the your logo on the hair clips, please send us the logo documents and the size and color of the logo. Q3: Can i place mix order9 A3: Yes, you can mix colour and style. Q4: How would the goods be shipped9 A4: We ship air shipping, sea shipping and truck shipping in some countries. Q5: How do we make the payment9 A5: We accept T/T, West Union. Maya Decoration Factory is a professional manufacturer of children's hair ornaments and garment accessories. products are checked as the confirmed samples After services apply to clients&rsquo; needs at anytime. All our products are made in clean, pet amd smoked free home. 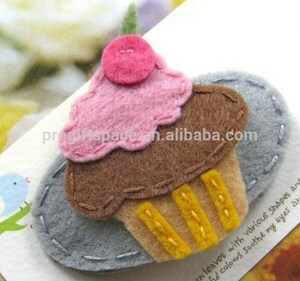 Alibaba.com offers 5,554 hair ornaments hair clip products. About 38% of these are hairgrips, 11% are hairpins, and 7% are hairbands. 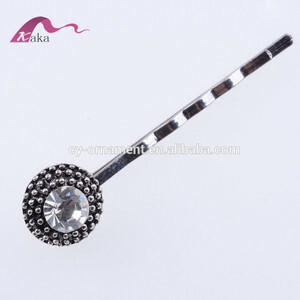 A wide variety of hair ornaments hair clip options are available to you, such as alloy, crystal, rhinestone, and plastic. You can also choose from anniversary, gift. 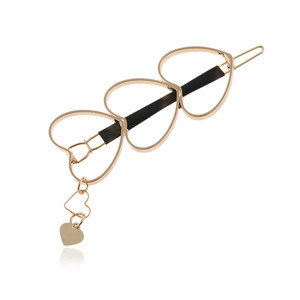 As well as from children's, women's, and unisex. 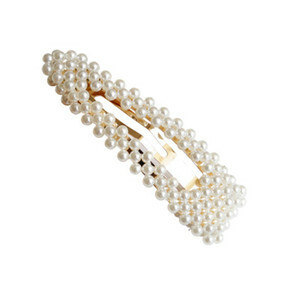 And whether hair ornaments hair clip is zircon, or shell. 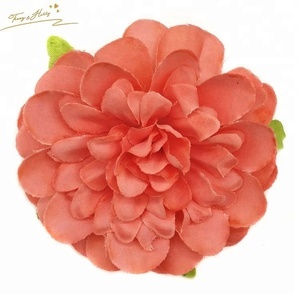 There are 5,554 hair ornaments hair clip suppliers, mainly located in Asia. 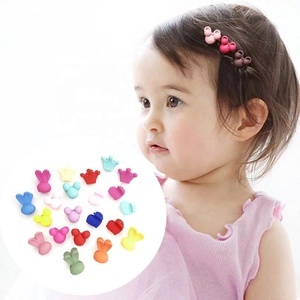 The top supplying country is China (Mainland), which supply 100% of hair ornaments hair clip respectively. 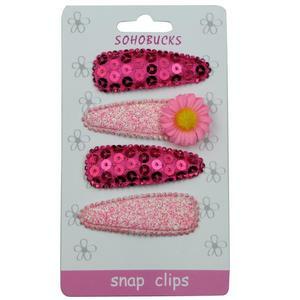 Hair ornaments hair clip products are most popular in North America, Western Europe, and Northern Europe. You can ensure product safety by selecting from certified suppliers, including 516 with ISO9001, 152 with Other, and 62 with FSC certification.